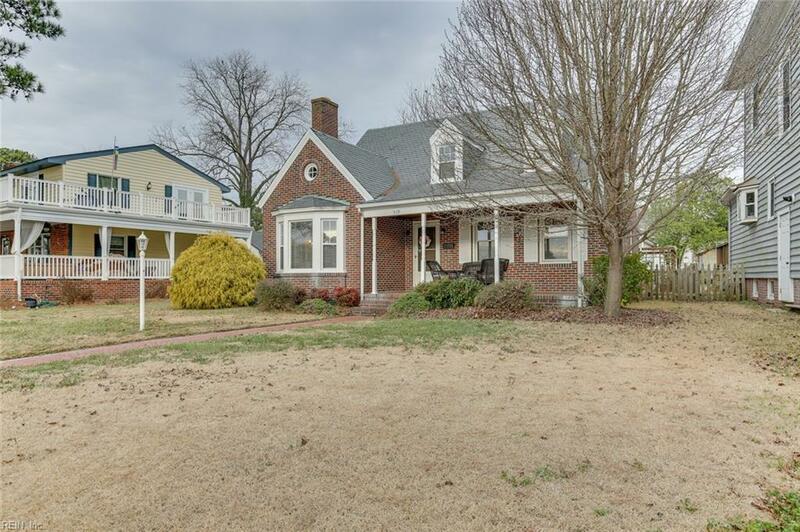 519 Riverside Dr, Portsmouth, VA 23707 (#10241022) :: Abbitt Realty Co.
Fabulous all brick cape cod with dock and deep water access. Enjoy sunsets from your covered porch overlooking the Elizabeth River. 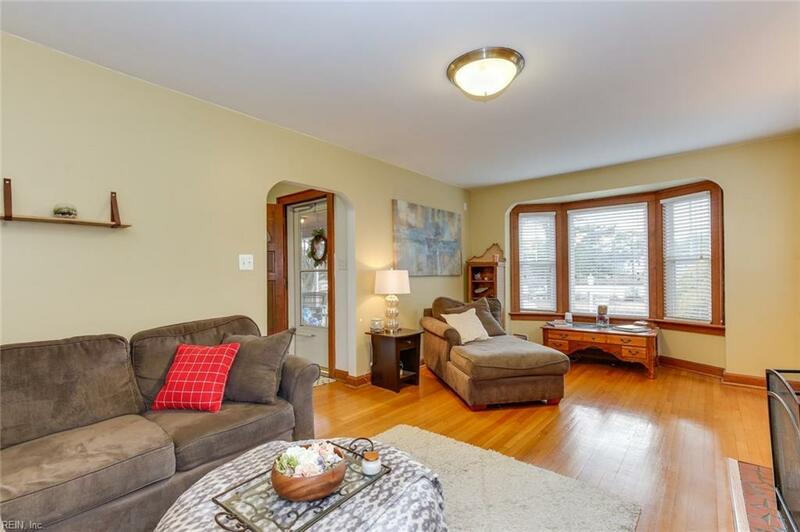 Gorgeous hardwood floors throughout with the exception of tile in kitchen and baths. 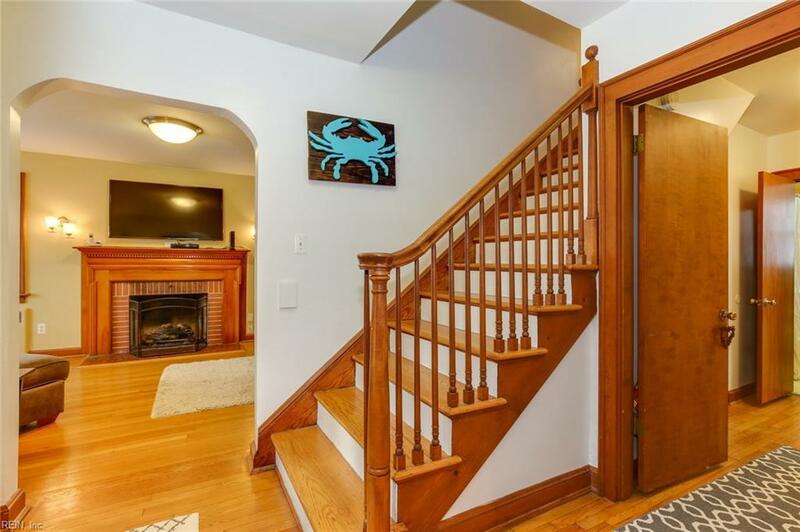 Large family room with gas fireplace, eat-in kitchen with granite and stainless appliances, formal dining room separate utility room, spacious bedrooms including 2 bedrooms up and 1 down, HVAC (2018), Windows (2016), slate roof, fenced in yard with paved patio area and 2 car detached garage with access from rear alley.